Urban artist, Talay Riley returns, following his 1Xtra favourite Sergeant Smash with new track ’Good as Gold’ featuring grime legend, Scorcher, on 30th May. At just 20 years old, Talay has already established himself as a household name in the UK urban music scene. Having had his first UK #1 single with Chipmunk’s ‘Oopsy Daisy’, which he wrote, he followed on from this career milestone with two solo singles of his own (Humanoid and Sergeant Smash) and numerous song writing ventures for chart toppers such as; JLS, Jessie J and Tinie Tempah. Talay’s new track ‘Good as Gold’ is a true urban club banger, drawing on influence from contemporary rap legends such as Flo Rida and Taio Cruz and featuring grime pioneer Scorcher. Having already toured with N-Dubz earlier this year and Jessie J and Mike Posner more recently, Talay has built an army of dedicated fans who he’s taking to the top! 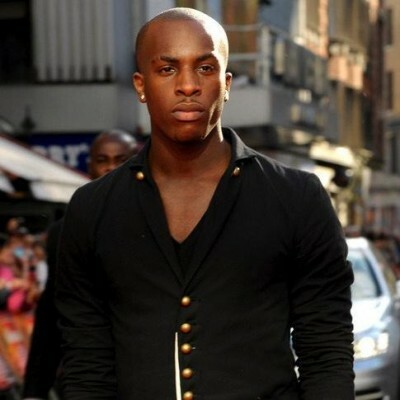 His debut album will be released in 2011 and he is currently working in the studio in the UK and LA with a host of producers including Inflo 1st (One Republic), Harmony aka H-Money (a member of Darkchild Productions in LA responsible for Lady Gaga’s ‘Telephone’ amongst others) and Rodney Jerkins.